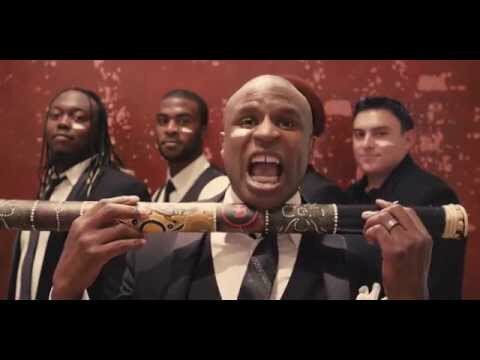 Singer and actor Alex Boye released an African hipster cover of Taylor Swift's "Shake It Off" Monday night. With the help of the band Changing Lanes, Boye created his own version of the hit pop song. At the time of publication, the video had more than 9,000 views. Many commenters praised Boye for his version. "Love it better than the original! Keep up the covers, Alex Boye!" Rebecca Brose wrote on YouTube.